We kindly expect you in oasis of peace and tranquility, fishing villages and quiet coves. The company “Jedra Turopolja Ltd.” was set up in 2003 and is engaged in boat charter (mainly sailboats) in the Croatian territorial waters. Favourable position of marinas and numerous destinations along the Adriatic coast offer you enjoyable cruising adventure and discovery of beautiful islands, bays and beaches. The marinas can be reached by car, and nearby towns are well connected by railway or plane. 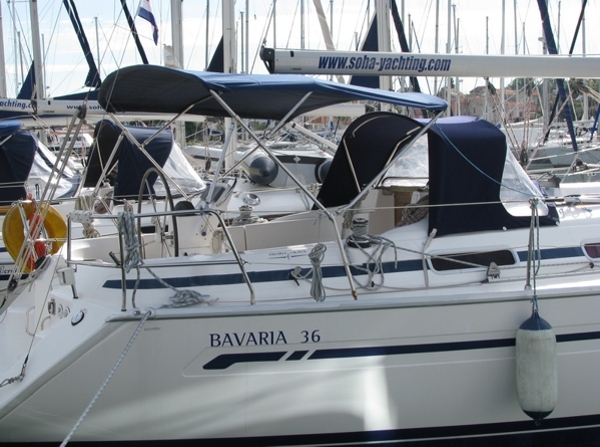 Bavaria 36 is a friendly and family boat simple and suitable for management and sailing. Sailing boat has three double cabins, bathroom with toilet and shower, a large lounge with a table and a kitchen. In the lounge is a large table for six people which will be concluded. Two seats can be converted into two single beds. An excellent set of winches and cleats allows you to quickly change directions and provides perfect maneuverability and easy handling. 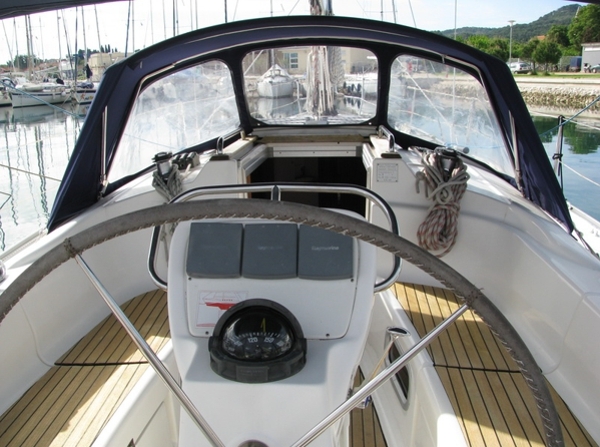 We would like to point out a special offer for sailboat Bavaria 36 owned by “Jedra Turopolja” which is berthed in the Marina Punat on island Krk and favourable charter terms throughout the season. 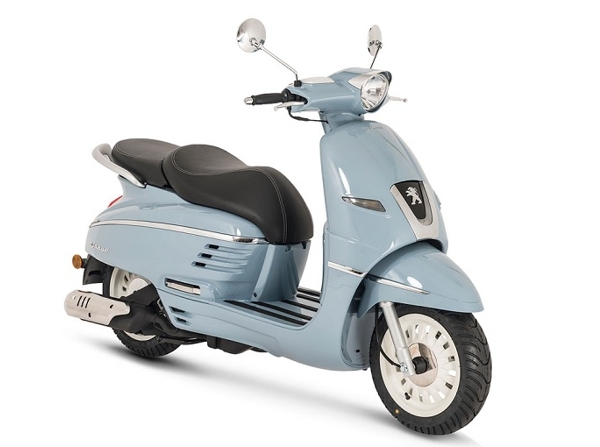 Scooters can be hired at a great price. 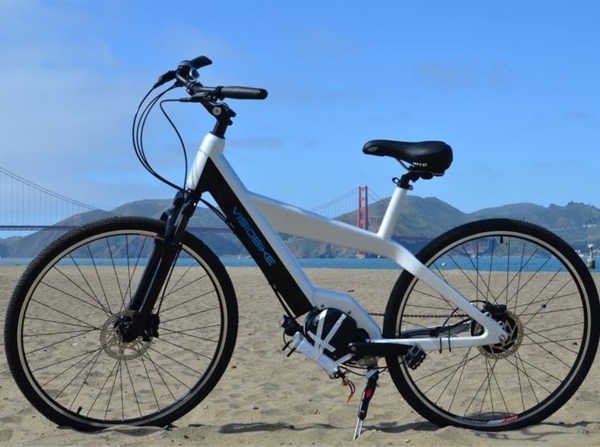 Bicycles can be hired at a great price.